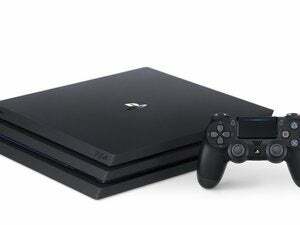 This $299 console will be the new PS4 standard going forward. Today, Sony got on a stage and, in a bizarre bit of performance art, pretended nobody knew about the PlayStation 4 Slim. I call it bizarre because Sony’s been leaking worse than the Lusitania for the last couple weeks. First came the whispers of a smaller PS4. Then came the images, later confirmed to be real by Eurogamer. Then, via LetsPlayVideoGames, came a review. A review of an unannounced console. And throughout it all, Sony stayed quiet and pretended “Oh, the PlayStation 4 Slim? We haven’t even heard of that.” Which is potentially the weirdest way they could’ve handled it, and yet here we are, The Big Reveal: The PlayStation 4 Slim (shock! gasp!) exists, and you can buy one September 15 for $299. Keep in mind this is just the PlayStation 4’s innards in a slightly smaller box. Unlike Microsoft’s new Xbox One S, the PlayStation 4 Slim doesn’t even bother to add 4K support for media playback. You’ll have to wait until the also-announced PlayStation 4 Pro’s release for that. Nope, this is a bog-standard PlayStation 4 in a squat, squared-off chassis. The most notable feature beyond the smaller size is easy hard-drive replacement, with drives held in place by a single screw and a toolless rear panel, as revealed in the earlier PS4 review on LetsPlayVideoGames. Oh, and Sony labeled the Power and Eject buttons. Incredible. On the plus side, the PS4 Slim and the original console will both support HDR TVs thanks to a firmware update coming next week. 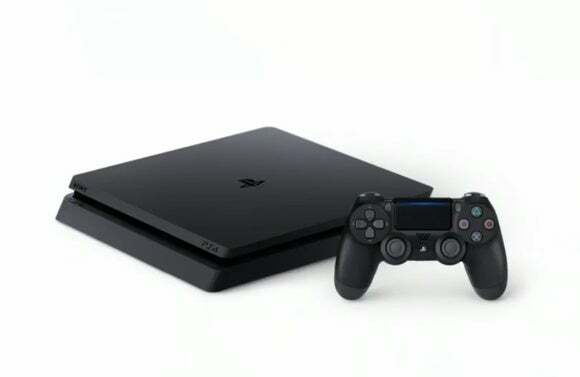 If, for whatever reason, you just need to buy a PS4 this year, then the Slim will soon be your only choice, and it’s a clear improvement over the original model. It’s quieter. It’s got an updated controller packed in. It takes up less space. 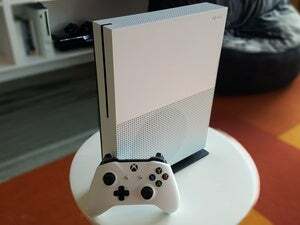 But like the Xbox One S, I can’t recommend you go buy one unless you’ve got money to burn. The aforementioned PlayStation 4 Pro was also announced today at this same Sony event—a more powerful version of the PS4, coming this November 10 with vastly improved hardware inside and support for 4K displays. The Pro will run the same PlayStation 4 games as the Slim, but with faster frame rates, higher resolutions, and more graphical bells and whistles, all for a relatively scant $100 price premium. Probably worth the wait.